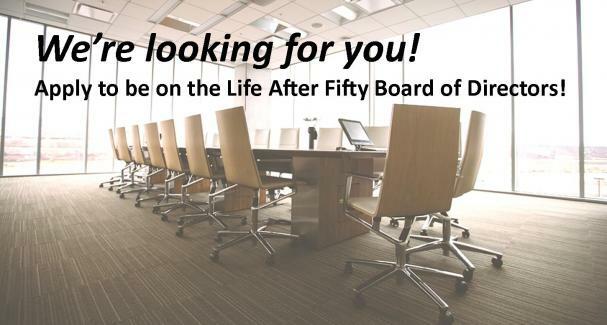 Member position on the Life After Fifty Board of Directors! · A Member serve as a representative of the LAF membership on the Board of Directors. 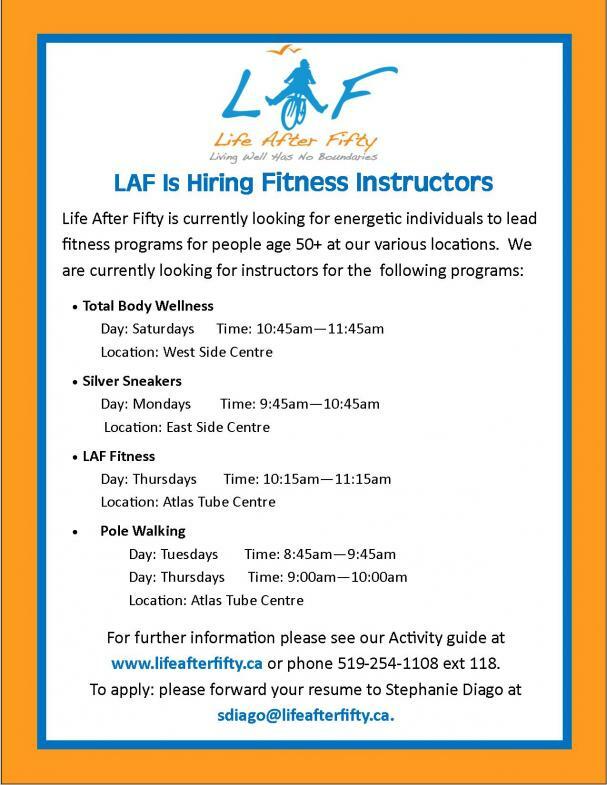 Any LAF Member in good standing, is eligible to be a candidate for the Member position. Candidates must be NOMINATED by another LAF Member in good standing. Nomination packages will be available at Reception as of Tuesday, March 8th. 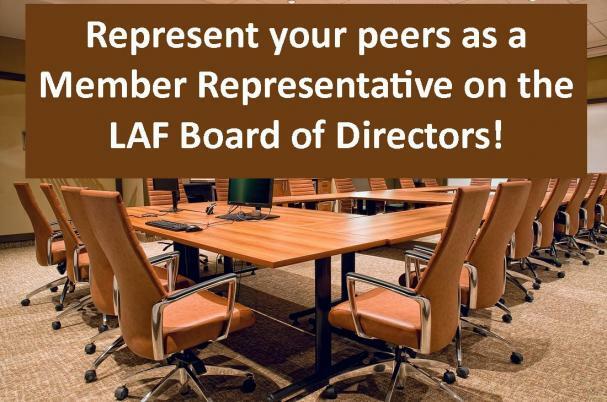 Call for Applications - LAF Board of Directors! Chair Massage at the West Side Centre. Call Reception to sign up!